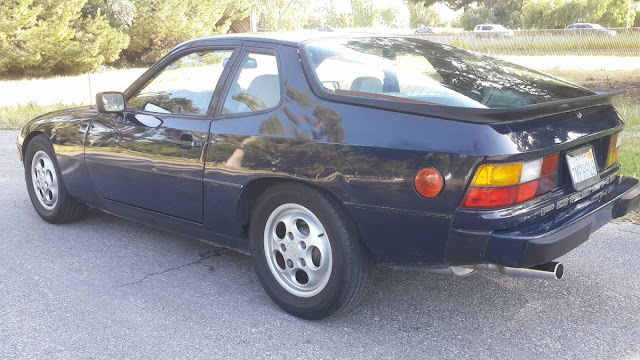 The Porsche 924 doesn't get much attention at the national Concours d' Fancypants events around the manicured lawns of America, but it is one of the cars credited with saving Porsche when times were tough. People may pay a bazillion dollars for a classic Porsche 911RS, but let's face it, the 200 that were sold new didn't exactly provide much cash to keep the lights on at the factory in Stuttgart...which is where the workhorse 924 came into play. 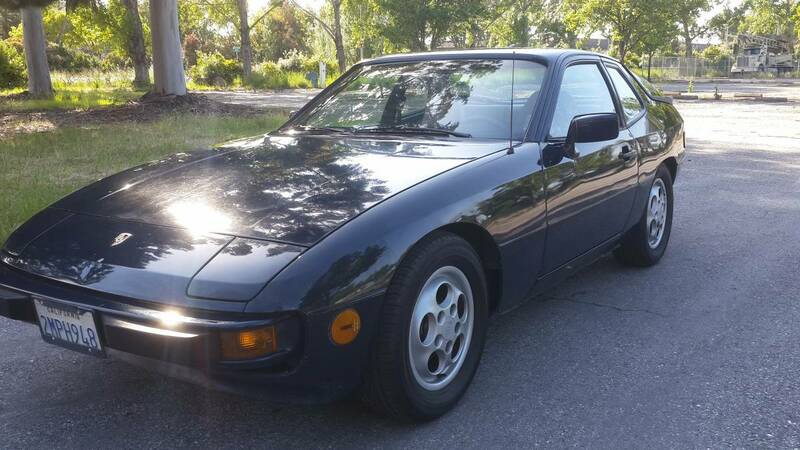 Find this 1988 Porsche 924S offered for $1,450 in Sunnyvale, CA. Tip from Matthew. The 924S was the final iteration of the 924's career and it ended on a bang with the 2.5 liter engine from the 944 replacing the Audi sourced 4-banger in the earlier 924. The price on this one is low...but with some minor dents/scars it doesn't seem like "lure you into a back alley to harvest your liver" cheap. But I dunno. Bring a friend that runs slower than you to the test drive. 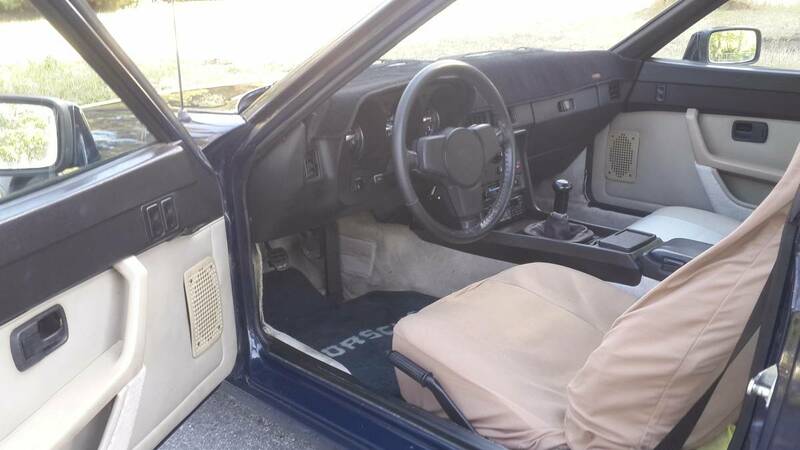 I have a good running & hard to fine 1988 Porsche 924 for sale due to no parking space. This is a last model year for 924 with 2.5 Porsche engine that uses on 944. The car is run, drive, and passed smog. Minor dents & scratches. Serious buyer please call or text. Darn it!!!! Why can't this be closer to me, the steering wheel alone is worth half the asking price... Don't believe me? Check eBay. This thing has kidney donor written all over it.